If you are among the many who strive to promote ‘greener’ alternatives in getting your tasks done and sustaining your basic needs, having an efficient and emission-free heating system is one way to keep your home warm and comfortable to live in. 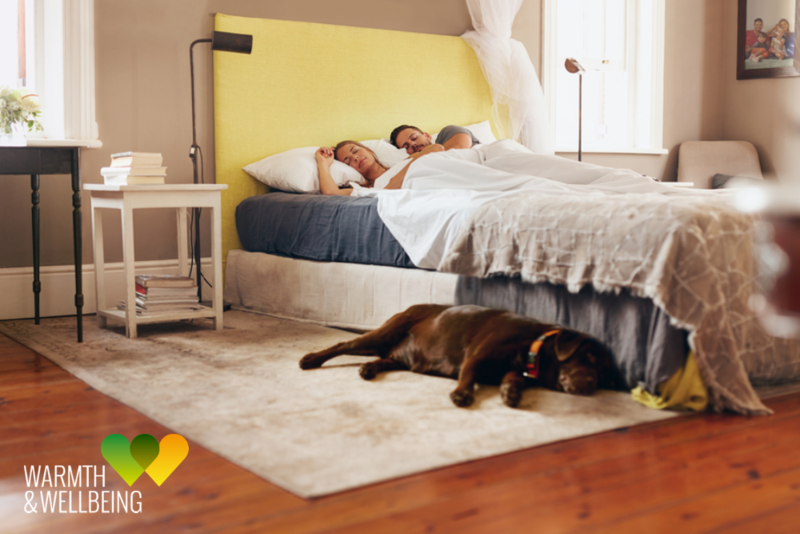 It’s time to say goodbye to substandard conventional heating systems and make the big switch to utilising infrared heating technology. By making considerable progress and appropriately addressing previous issues from the early stages of infrared heaters, Warmth & Wellbeing’s W&W Infrared products are sure to offer you a heating solution that can provide you with efficient, instant warmth and comfort everyone’s asking for. Child Safe, Controllable, 10 Year Warranty - these are the three key qualities that make W&W Infrared products stand out from the rest. We envision to manufacture and supply high-quality, temperature-controlled infrared heaters and provide a comfortable healthy living space in every home. We also aim to become the number 1 go-to organisation for innovative heat alternatives in both residential and commercial industries by continuously capturing knowledge, educating and promoting awareness of the IR technology. Visit our website on https://www.warmthandwellbeing.co.uk/ to see the full range of products we offer or call us on 0800 808 6826 if you are interested in getting a 14-day trial today. Previous ArticleInformation Governance – Got the Bug?